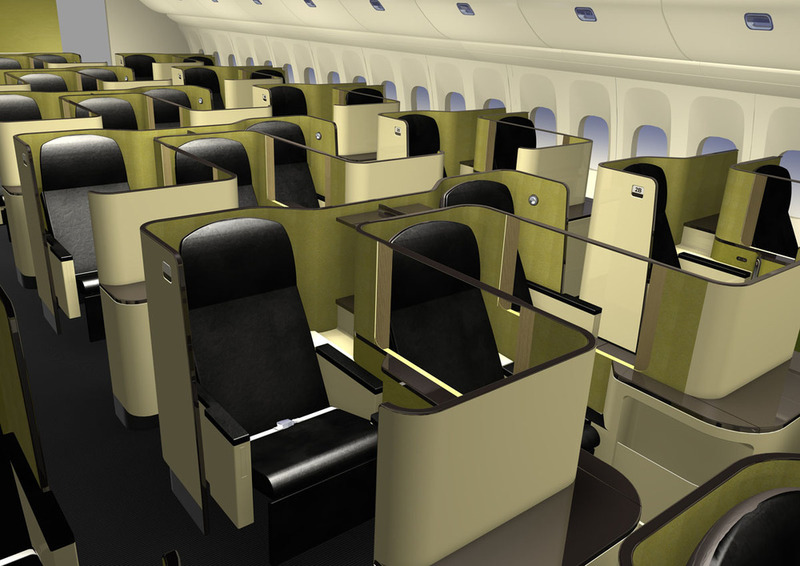 KBM provide design consultancy to the aviation industry. 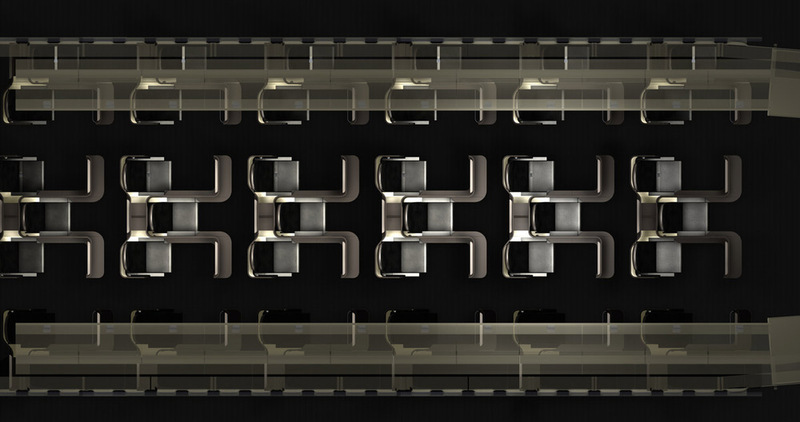 As part of their ongoing support to B/E Aerospace, they were asked to design a business class show seat for B/E's stand. 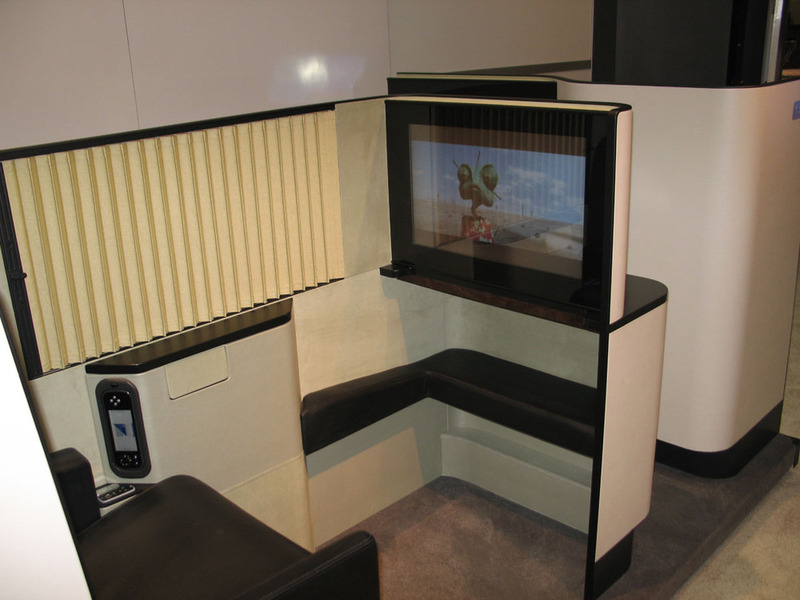 furnace assisted with a mix of CAD modelling and visualistation throughout the project, colour & trim and package studies, seat controller graphic layouts and a flythrough animation for the show stand. 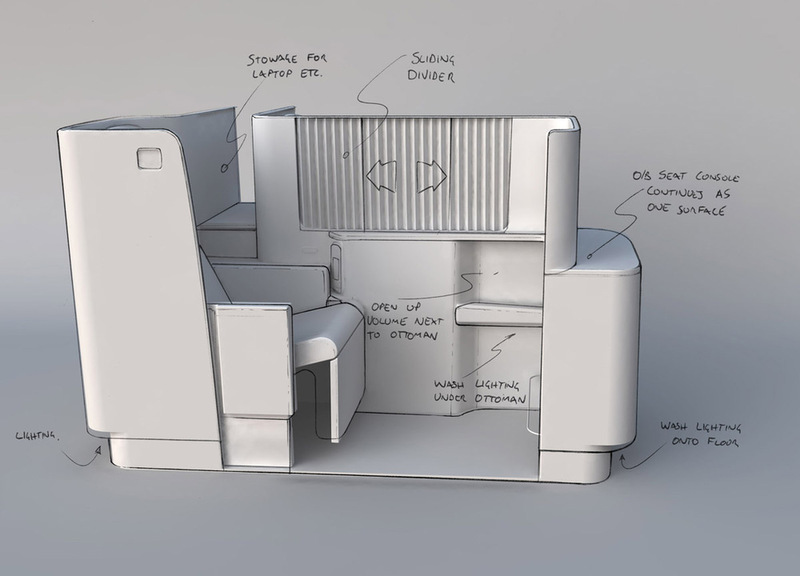 Following the show, B/E were awarded a contract to supply a major international carrier with business class seat, based on the show seat above. KBM and furnace are continuing to support this design program through to production.